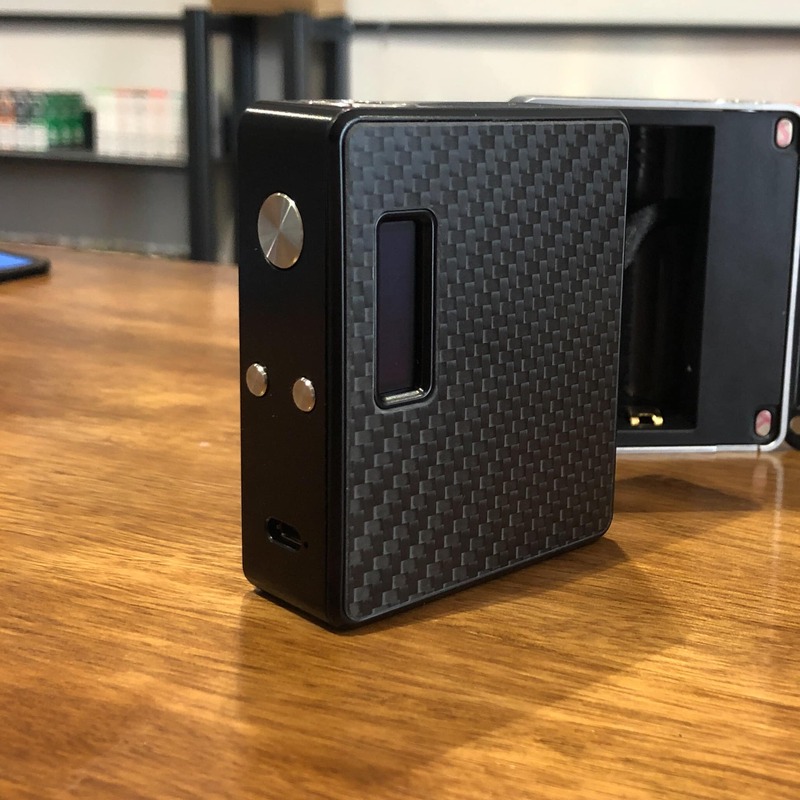 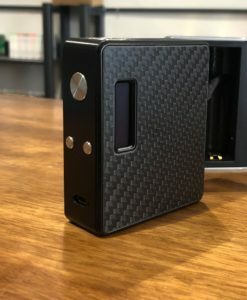 The Lost Vape ESquare DNA60 TC Box Mod marks the return of the beautiful craftsmanship from the ESquare series, presenting one of the first Evolv’s DNA 60 platform with a maximum wattage of 60W powered by a single 18650 battery for one of the best balance between performance functionality, size, and designs. 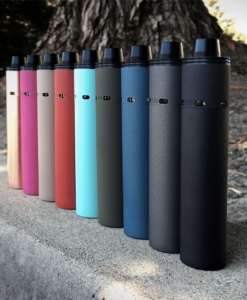 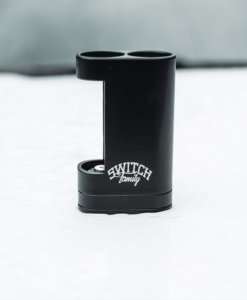 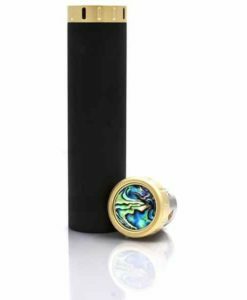 The device is powered by single 18650 battery (sold separately), allowing for a great balance ratio between weight, durability, and handling for a truly ergonomic device. 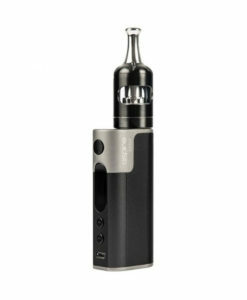 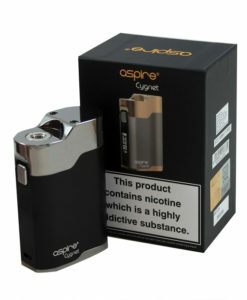 Internally, the stylish device is one of the first to feature Evolv’s latest vaulted technology of the DNA 60 chipset, implementing a range of 1 to 60W with 85% output efficiency rating, comprehensive temperature control with a wide range of heating elements, and couple with Escribe software for unmatched versatility and customization for advanced users. Combining one of the most intelligent onboard chip within a solid, exceptional chassis, the ESquare DNA 60 TC Box Mod by Lost Vapeis sure to be one of the most illustrious output device in the compact segment.